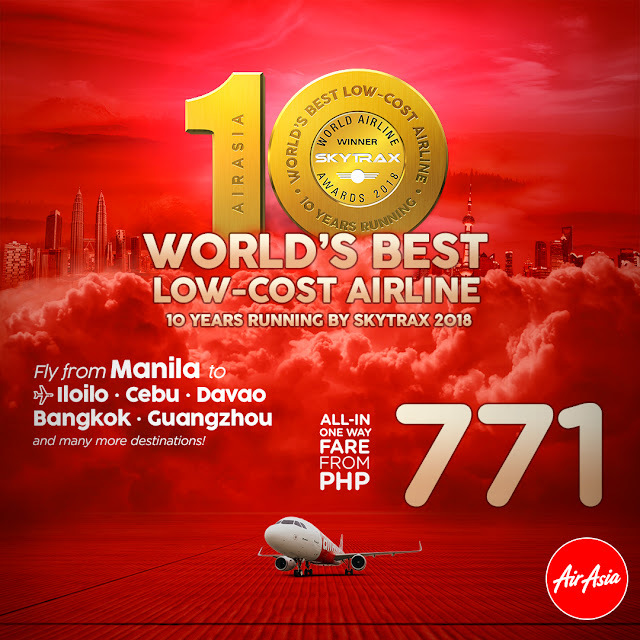 AirAsia recently bagged the title of being the World's Best Low-Cost Airline as proclaimed by Skytrax. 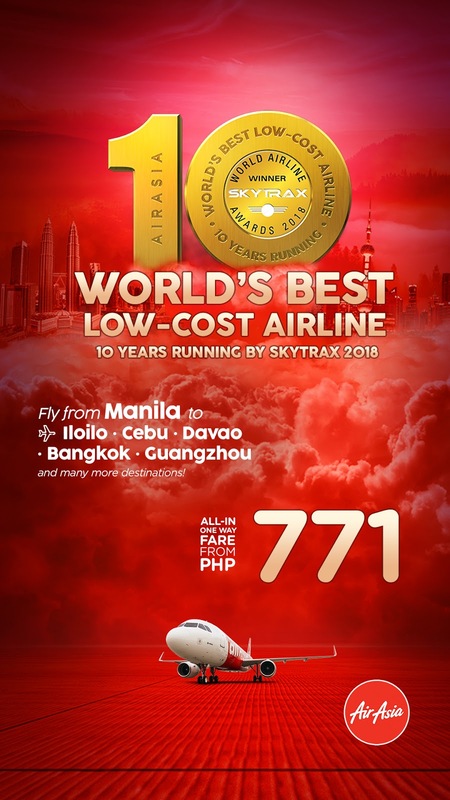 This is the tenth consecutive time that AirAsia has held the title. And rightfully so. 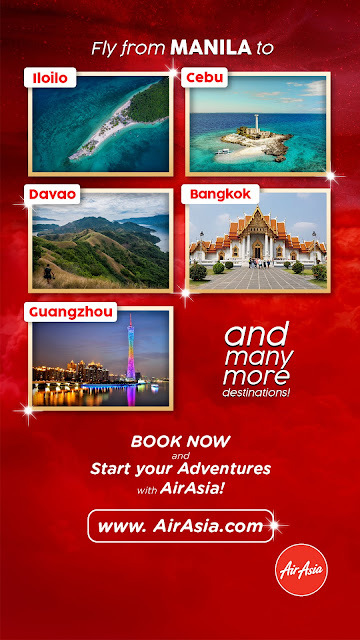 Ever since I started traveling, AirAsia has been my go to carrier for my trips, especially during my partner-in-crime's and mine's annual two-month summer trips around South East Asia. In fact, our first one, the ASEAN Summer Loop four years ago, came about because of AirAsia's really affordable ASEAN Pass. It was followed by Beach Hop Asia, where we travelled across the beaches of South East Asia, Sri Lanka, and Maldives. Then the Same Same Summer Trip, and finally, our most recent one, the SEA2africa trip. Most of our bookings were made in advance via AirAsia, taking advantage of their seat sales and year-round promo fares. And anyone can do it too, traveling affordably is within reach for everyone. AirAsia, in celebration of their win, will be holding a seat sale with fares going as low as PHP771.00. It will run from July 23 to 29, with travel dates from February 1 this year, to August 13, 2019. It is cheap so this would be good to book tickets in this airlines.